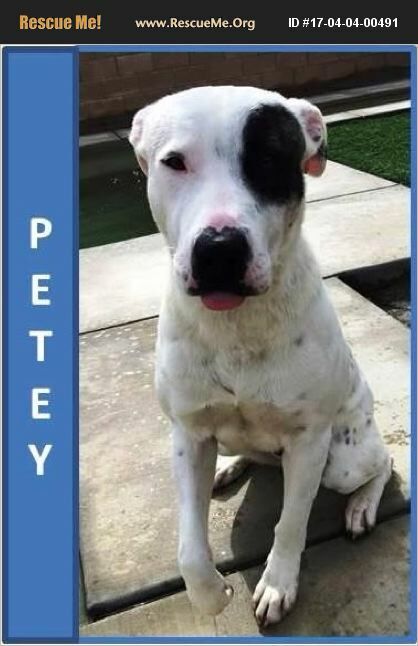 Petey is a wonderful, loyal dog who wants to be a part of 'your gang'. He is great with people and loves to play with big dogs. May be a bit strong for little dogs.